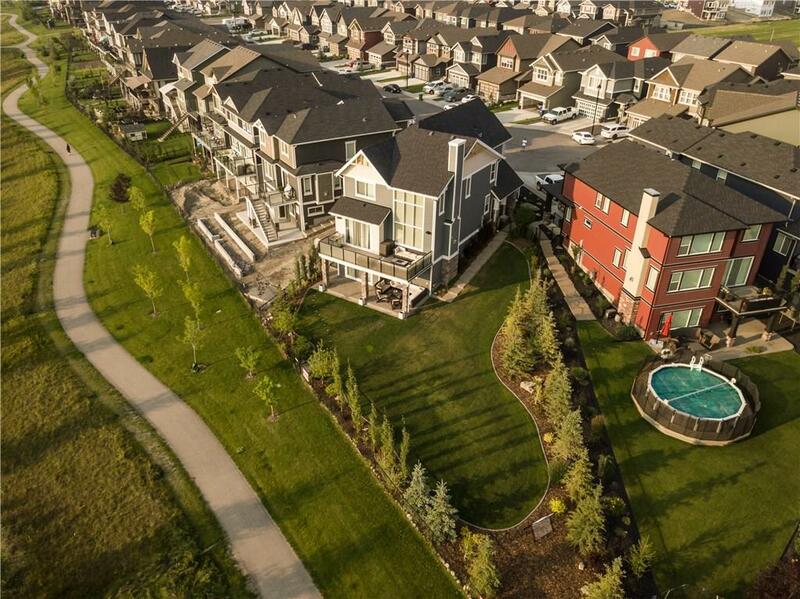 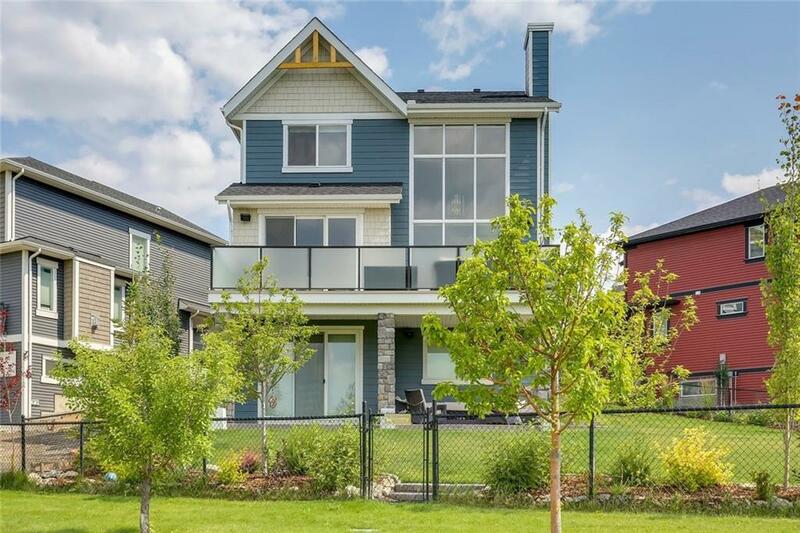 Stunning home in Kings Heights! 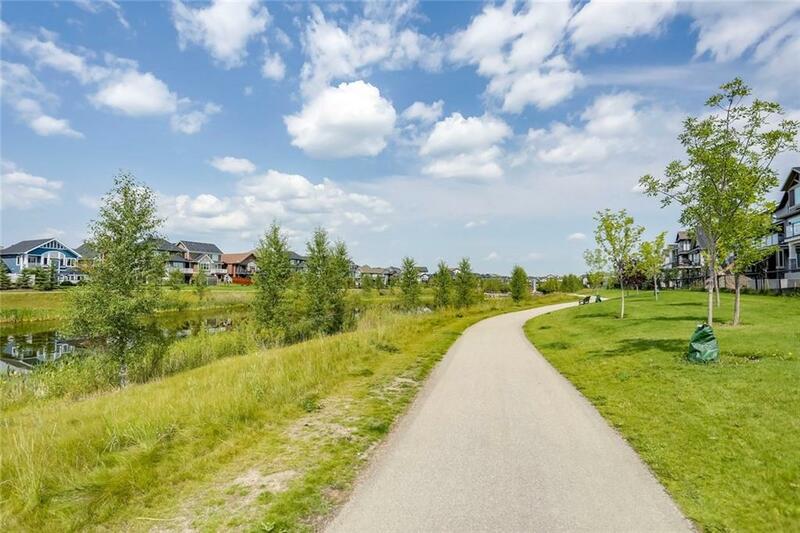 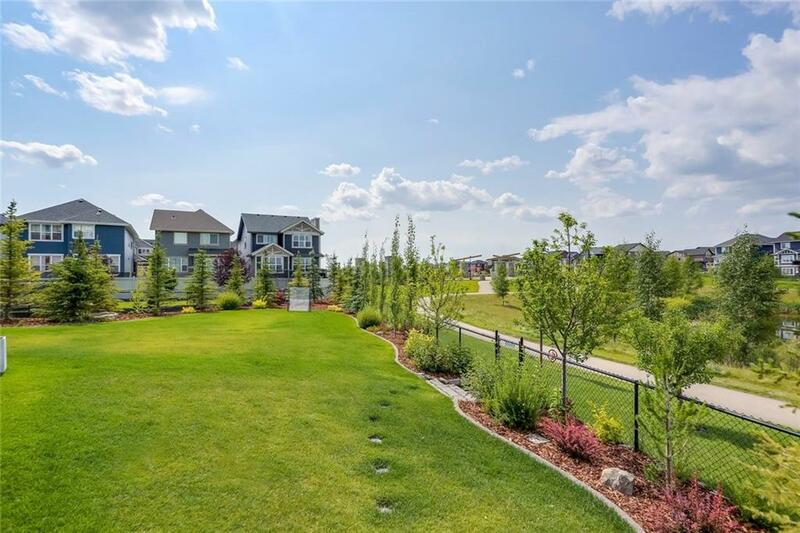 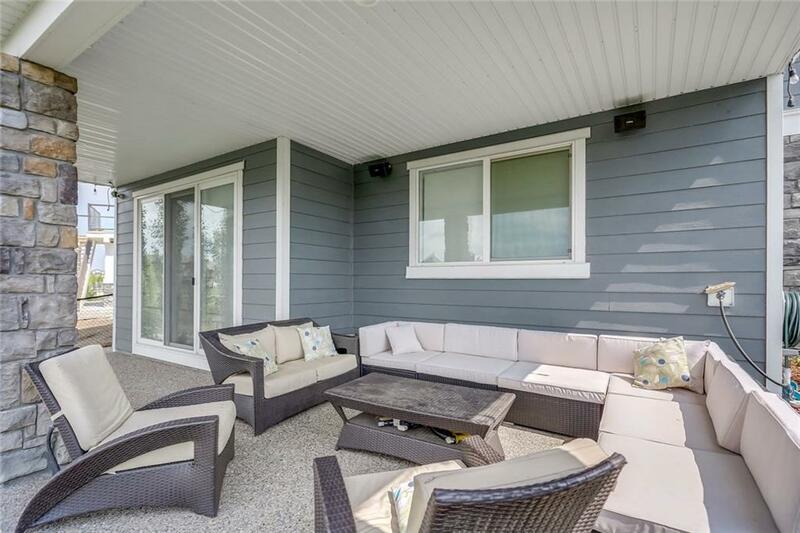 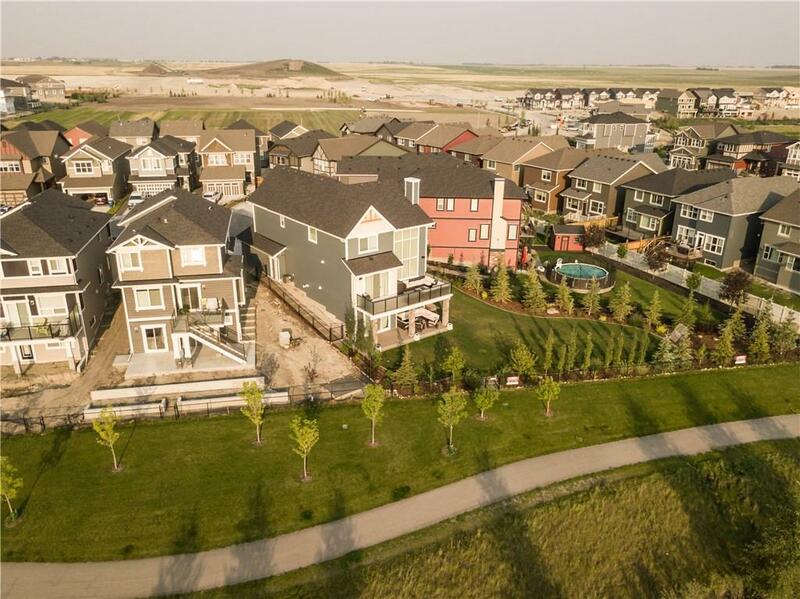 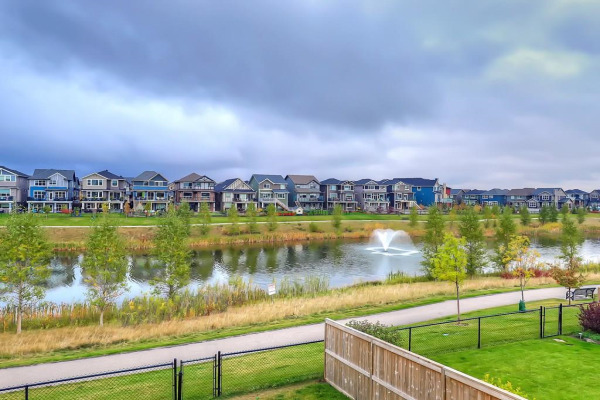 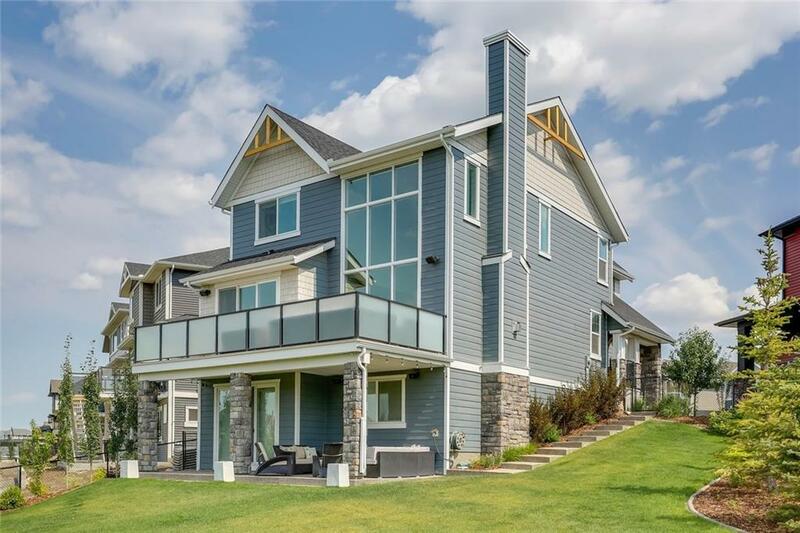 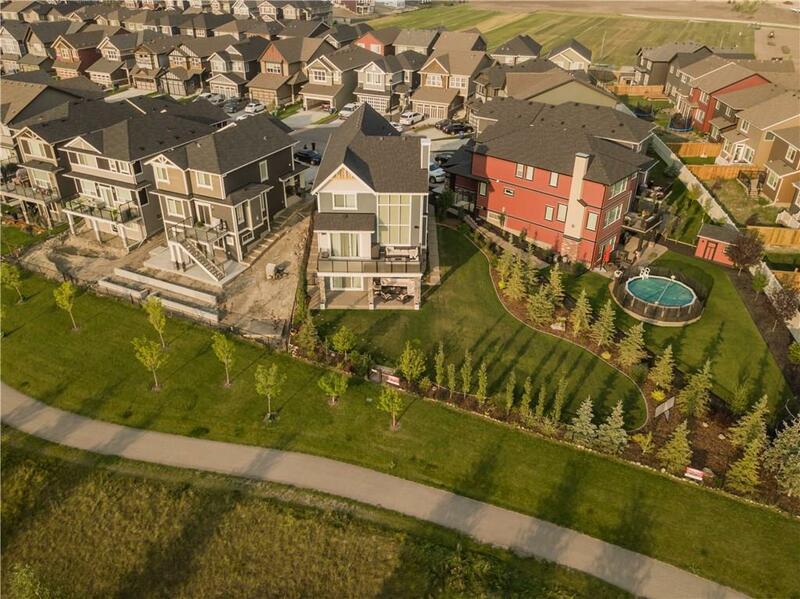 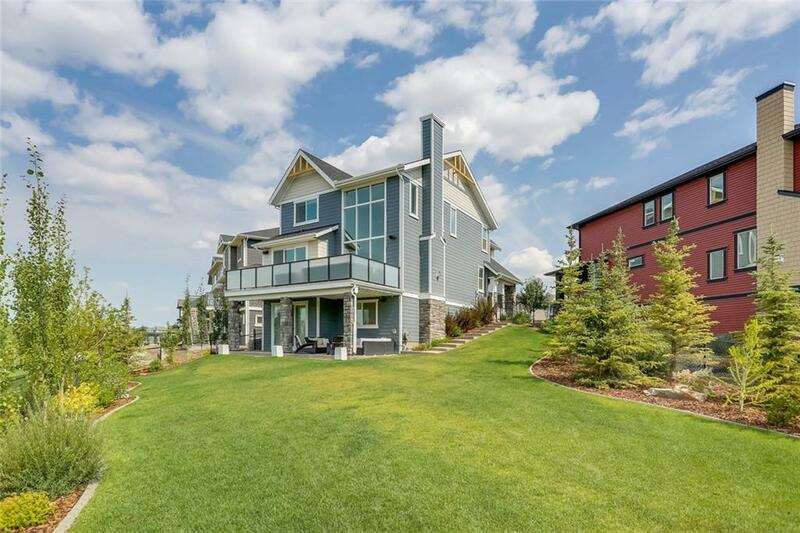 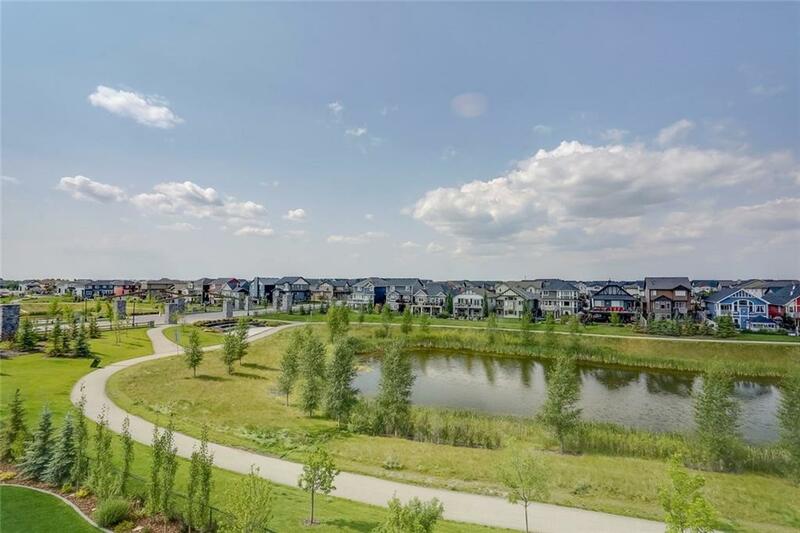 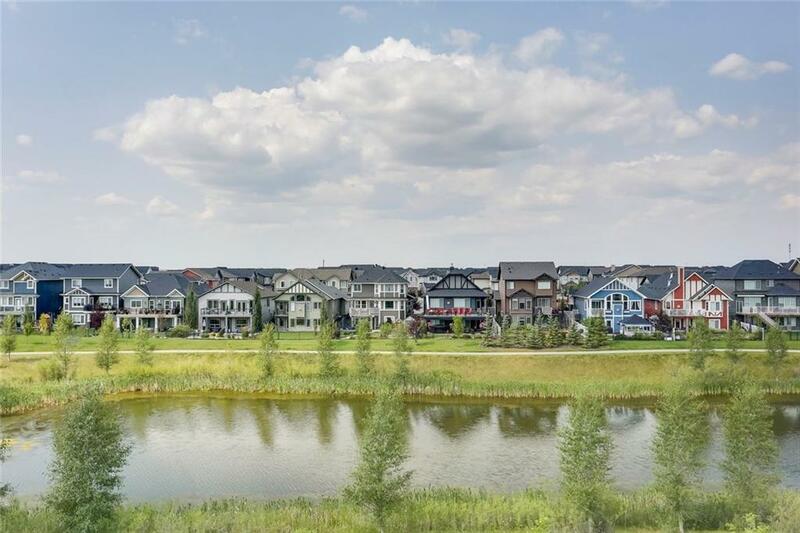 This significantly upgraded home sits on one of the largest lots in the community, with gorgeous views of the pond! 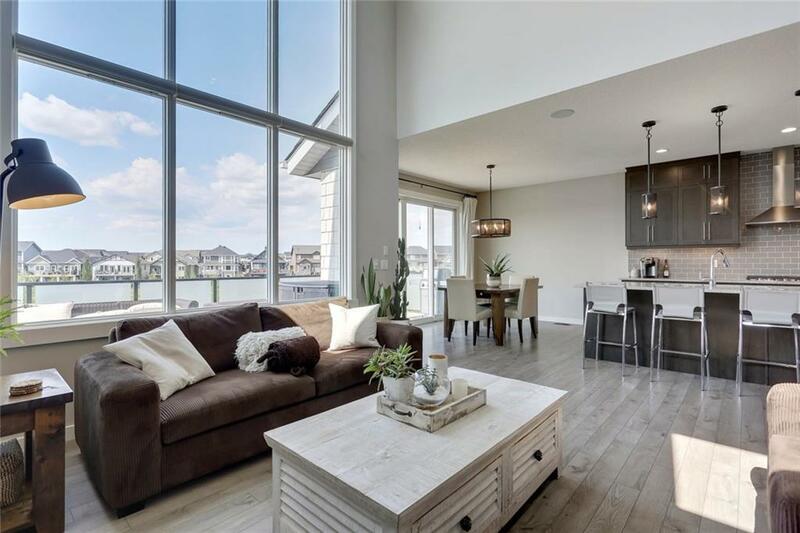 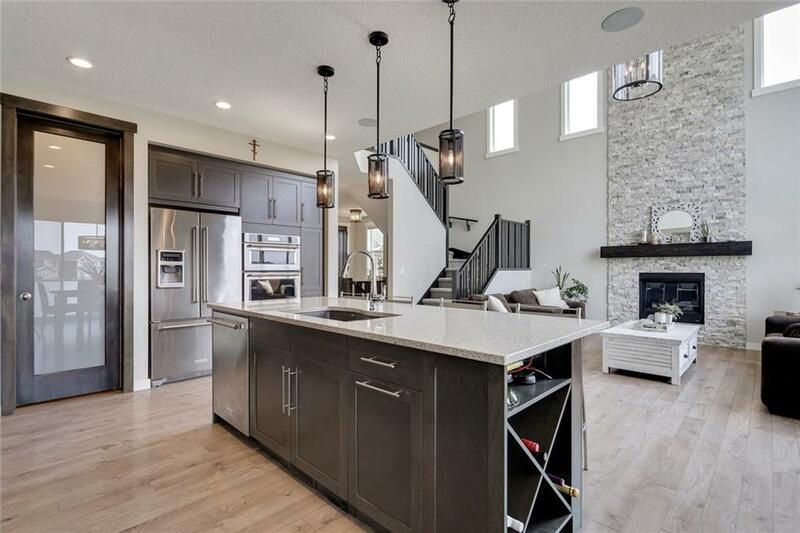 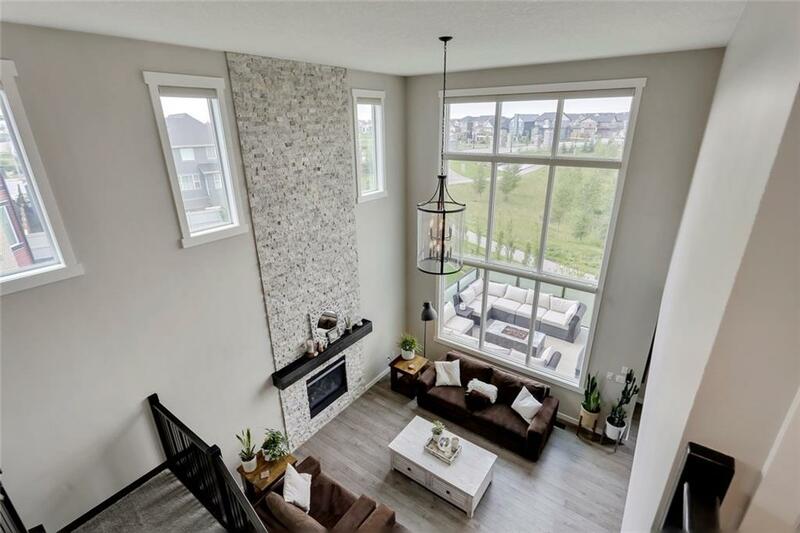 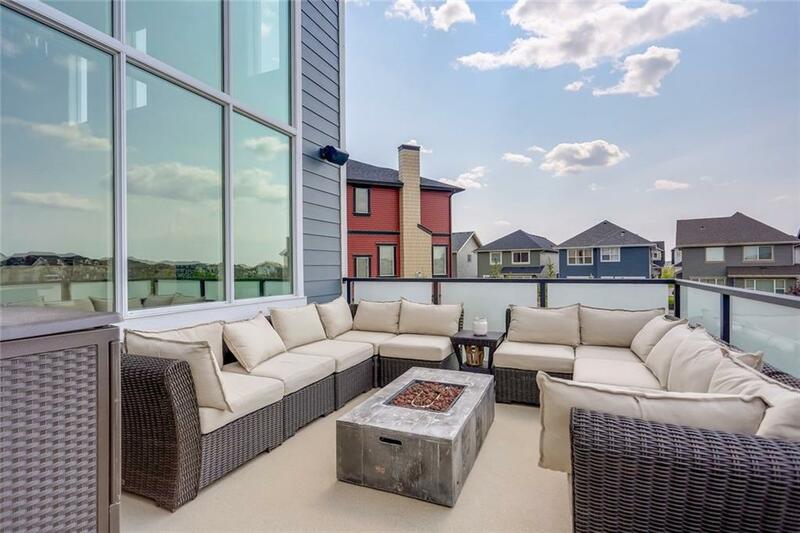 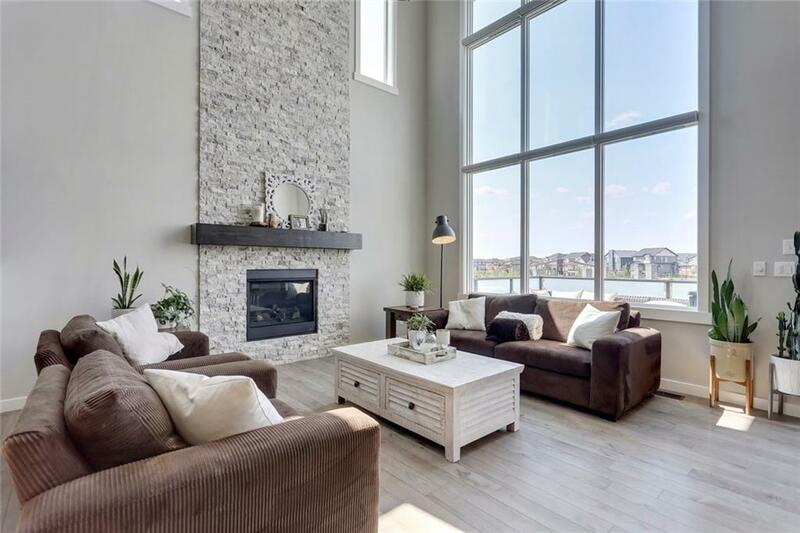 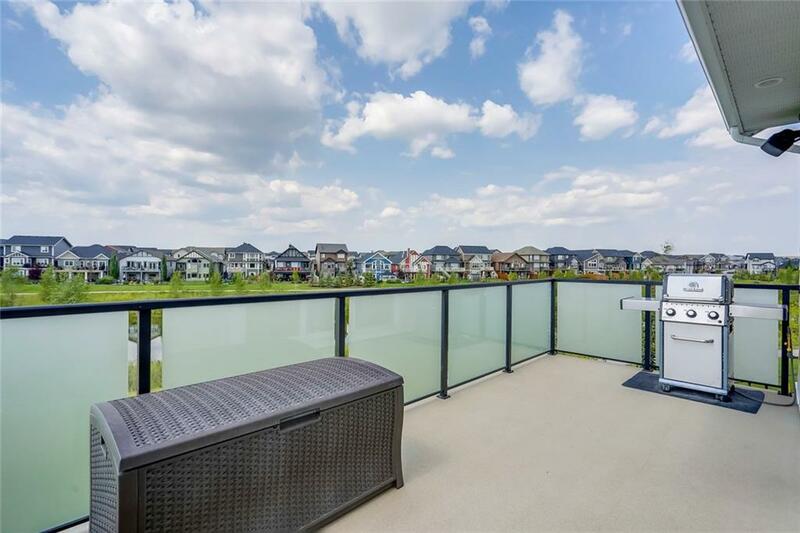 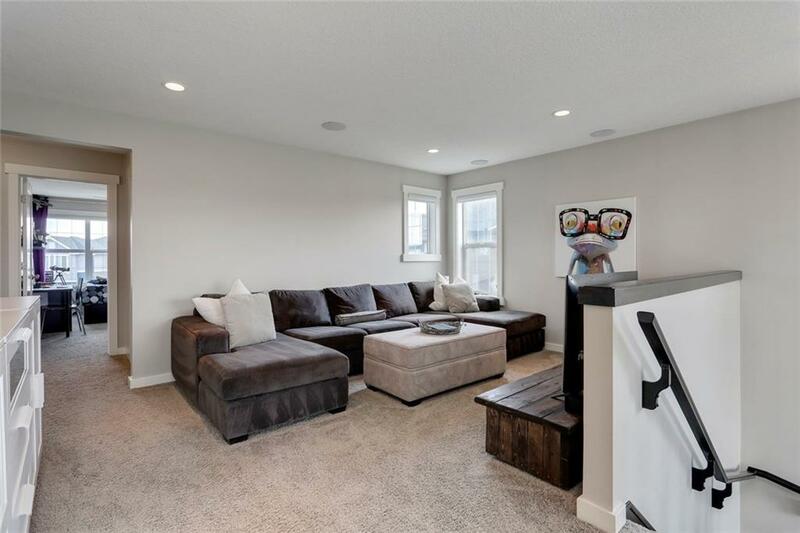 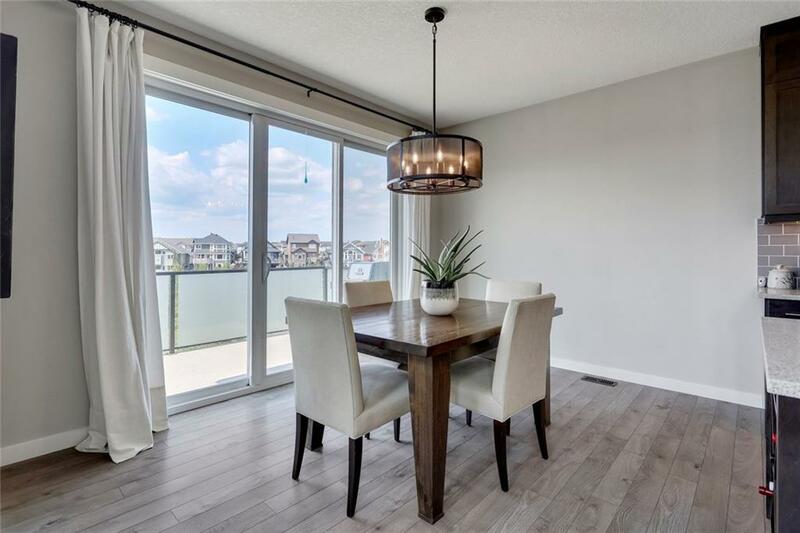 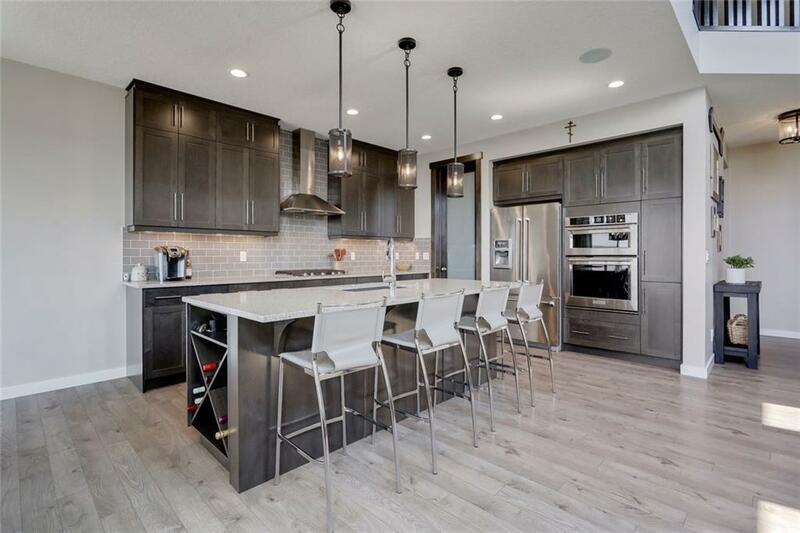 A perfect home for entertaining, with open floorplan featuring showstopping 22' fireplace, 2 storey windows, and chef's kitchen with gas cooktop, built-in oven and oversized quartz island. 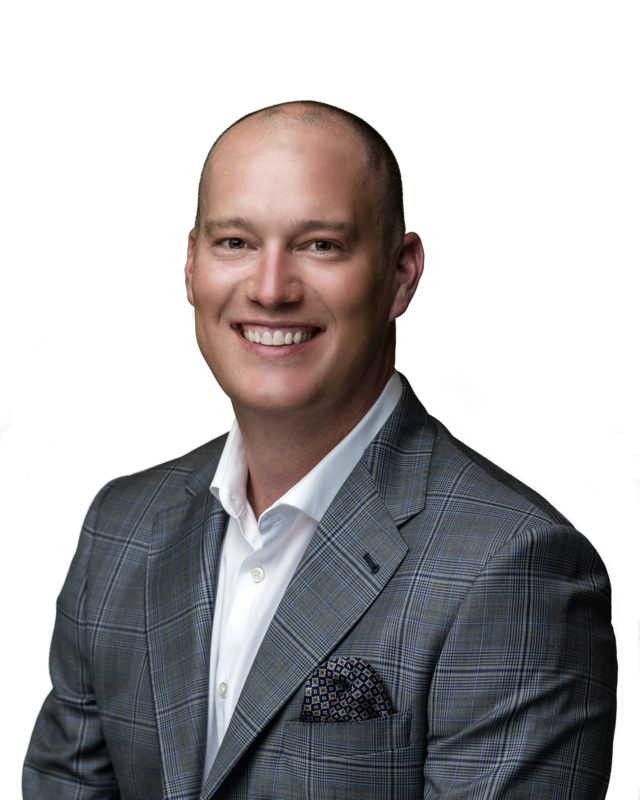 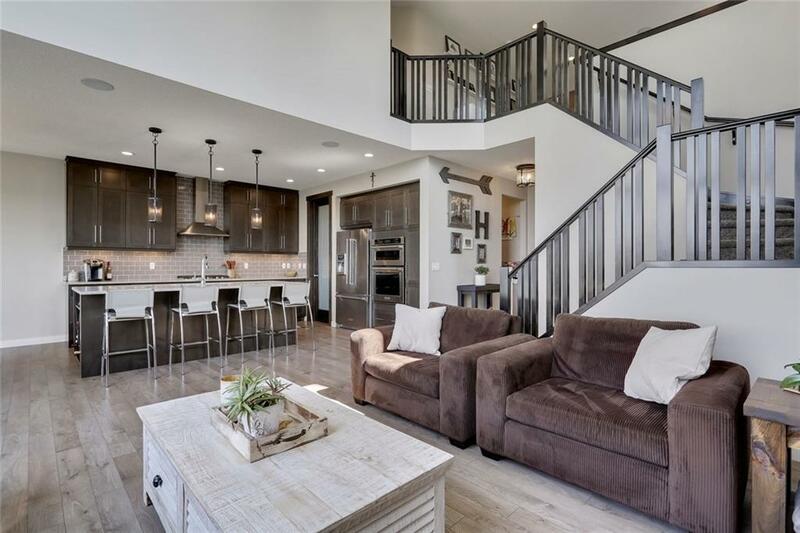 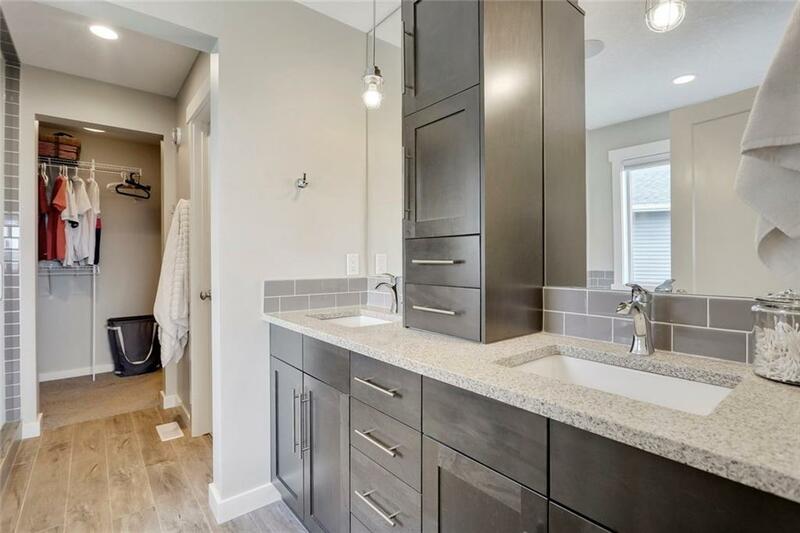 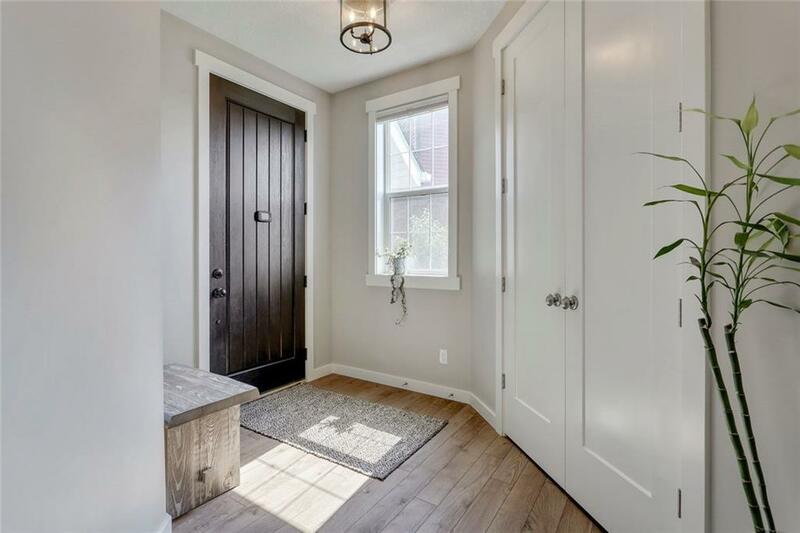 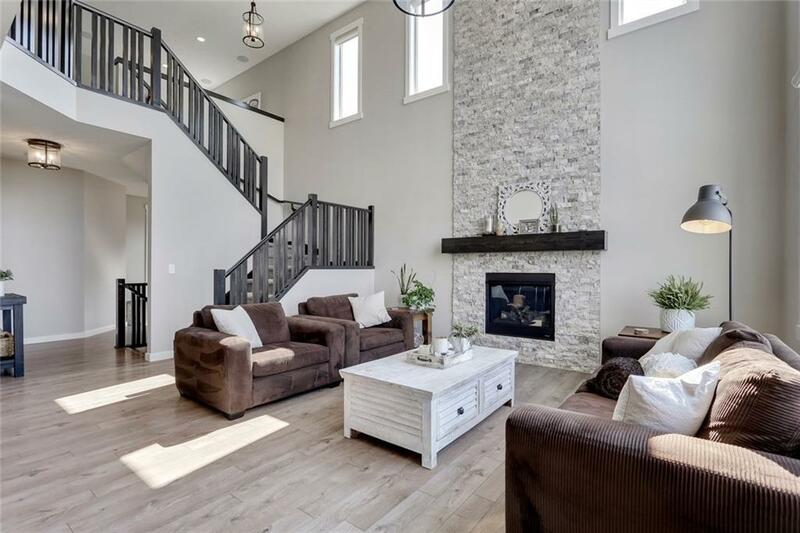 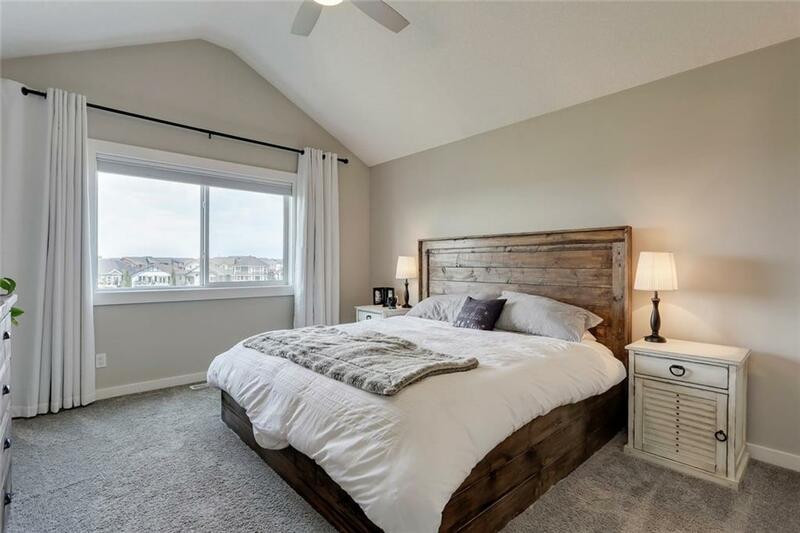 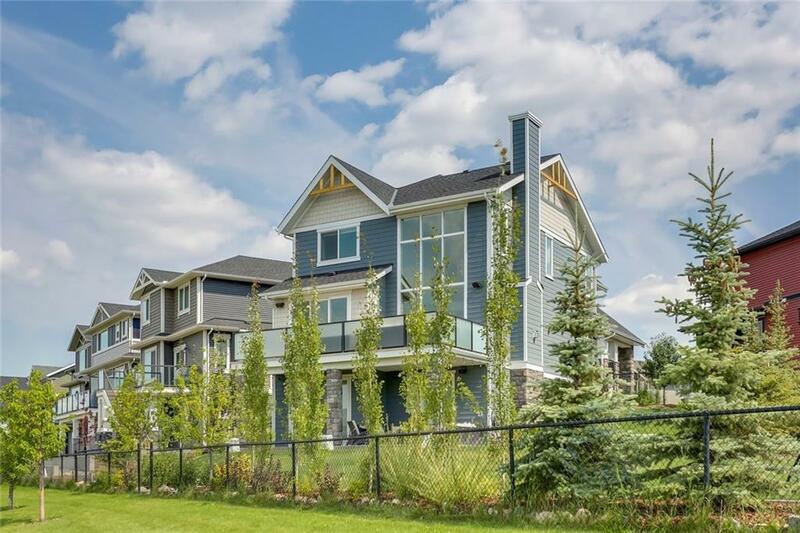 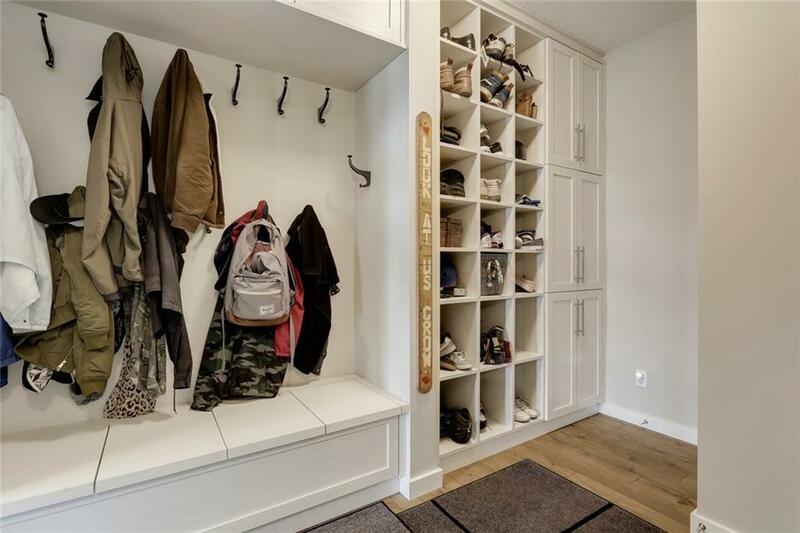 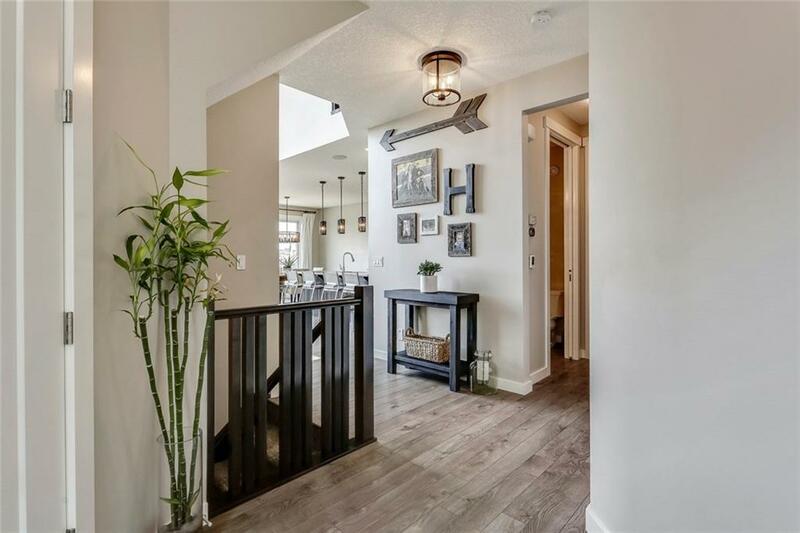 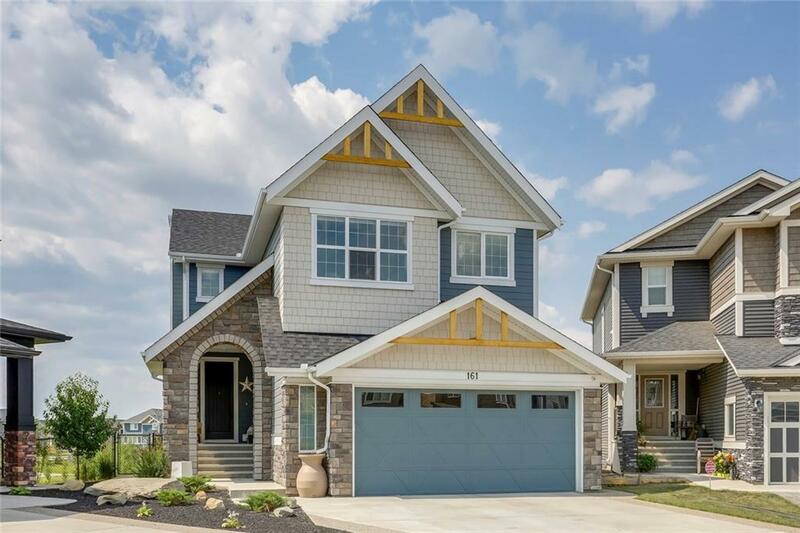 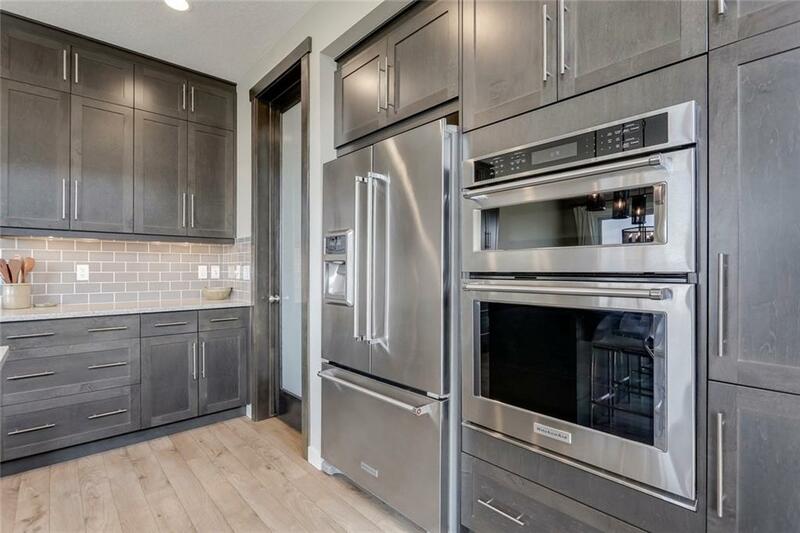 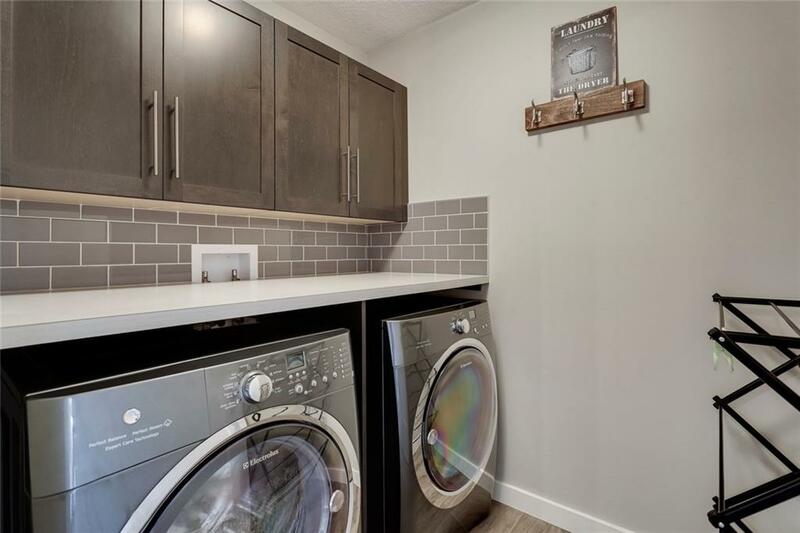 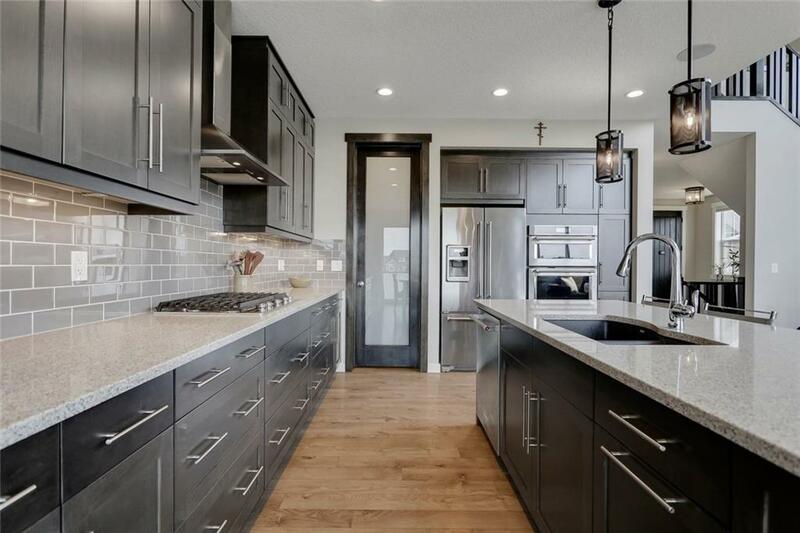 Beautiful rustic hardwood flows throughout, along with 8' doors, 9' ceilings, plenty of custom millwork, and in-ceiling speakers to mention a few upgrades. 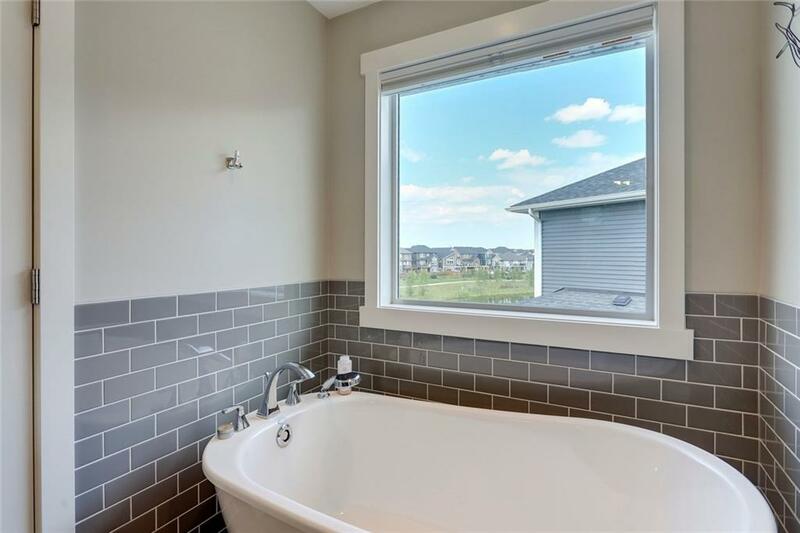 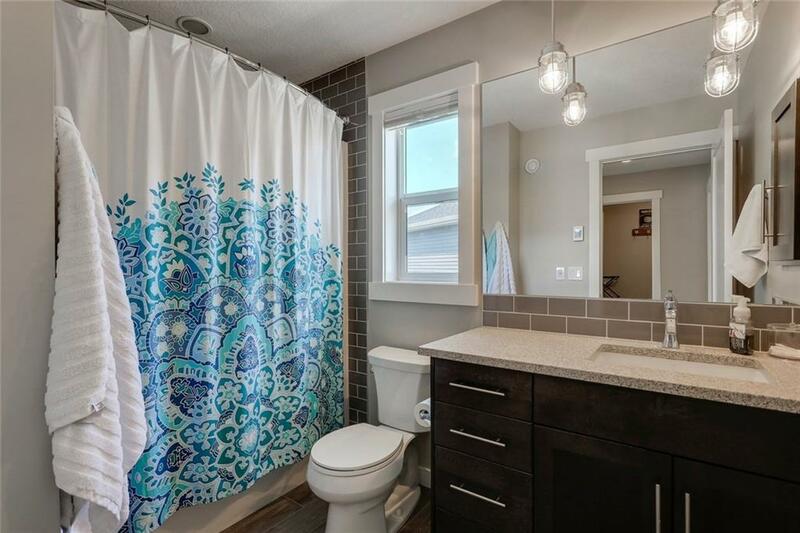 Upstairs the master retreat boasts vaulted ceilings and a luxurious ensuite housing an amazing oversized shower with body sprays and dual showerheads, dual sinks, and freestanding soaker tub. 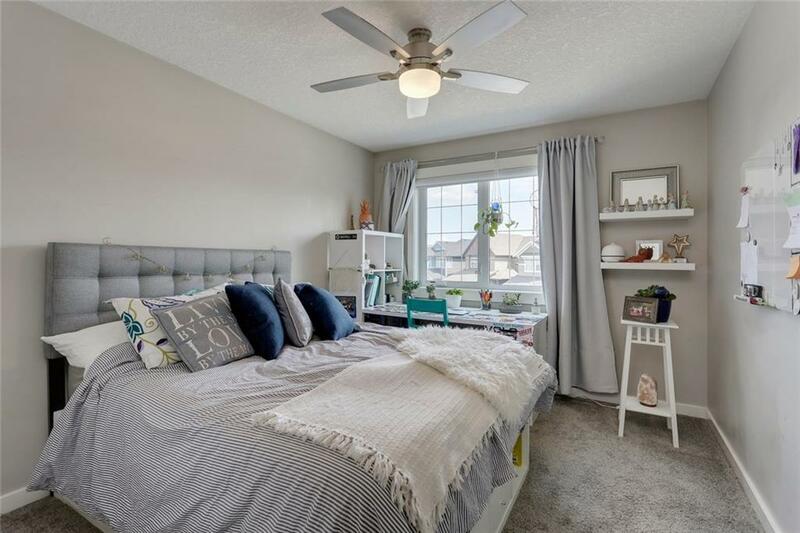 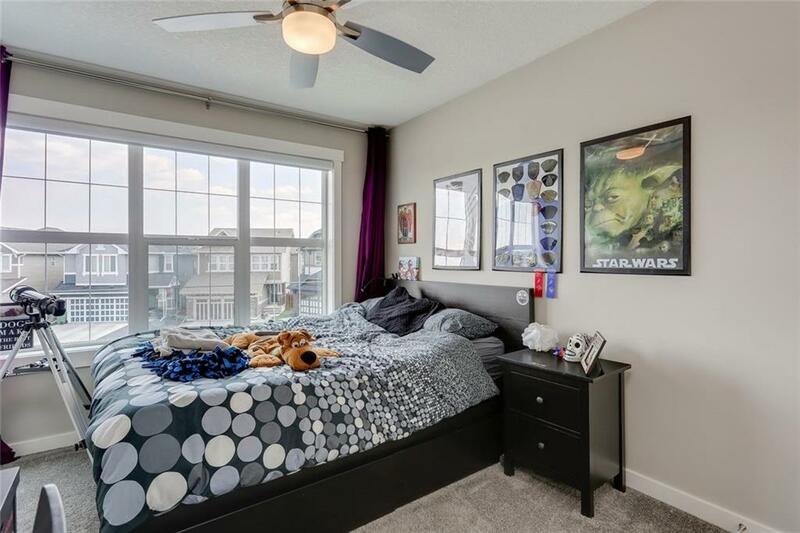 2 additional generous bedrooms, a bonus room, convenient upper laundry and full bath (with granite counters & heated floors!) 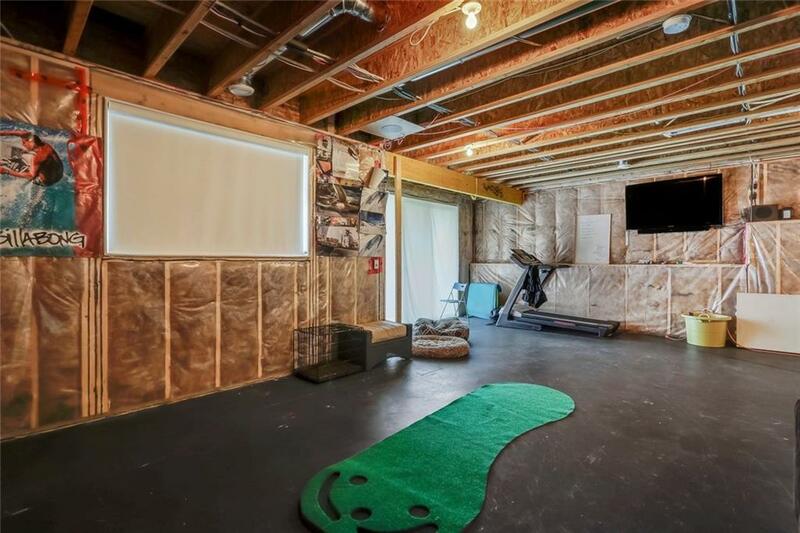 completes the upstairs. 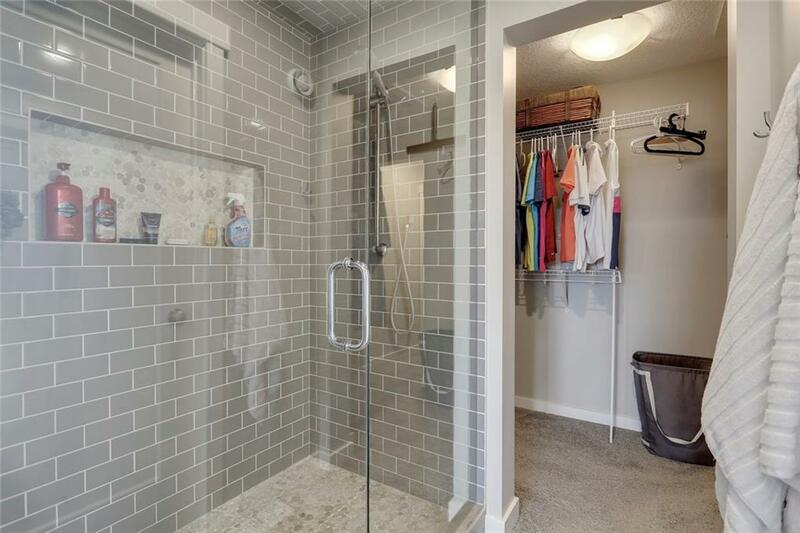 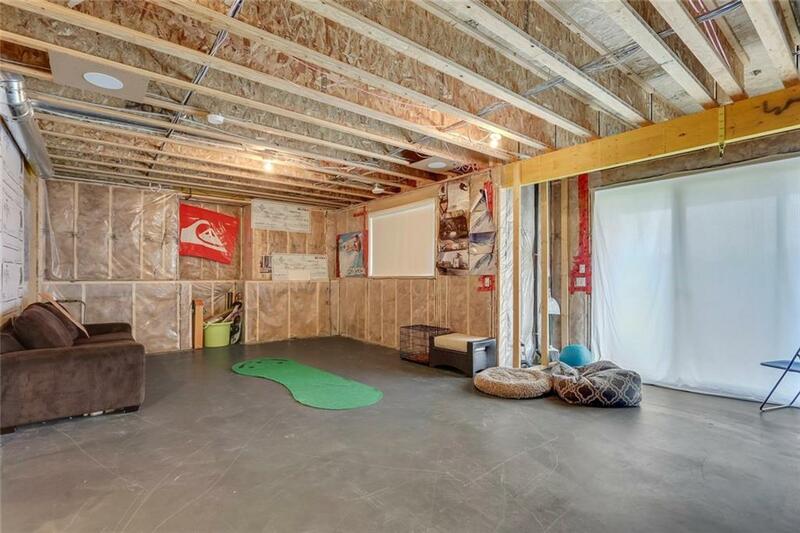 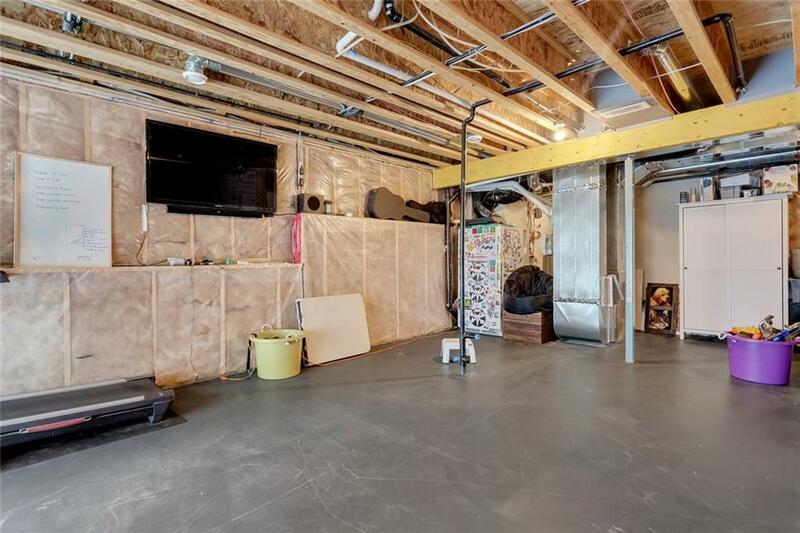 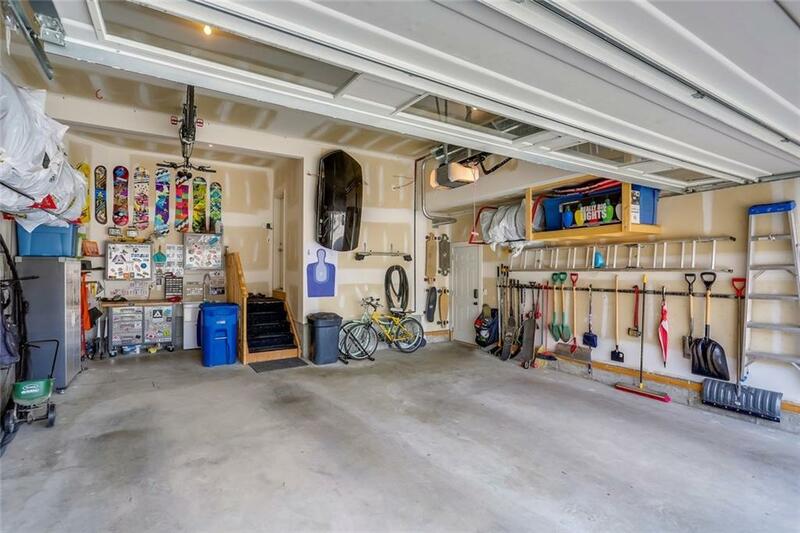 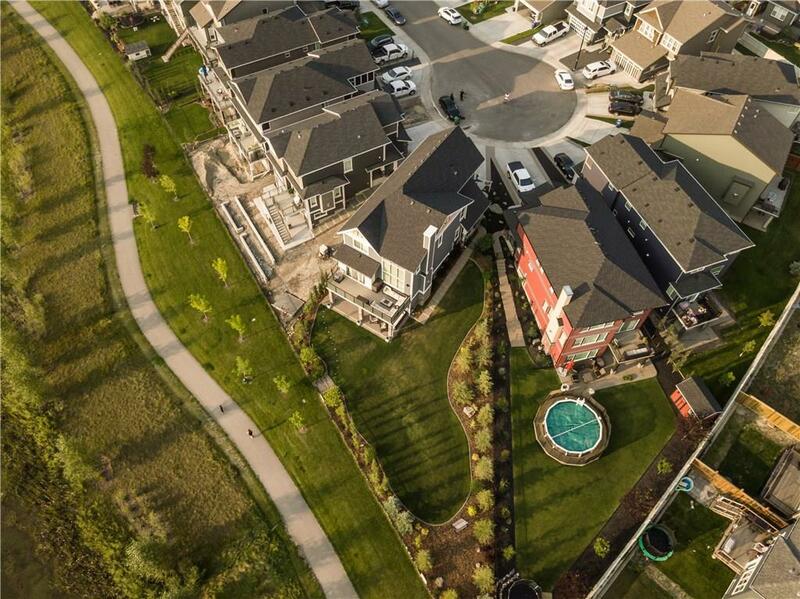 The walkout basement is bright and ready for your development.